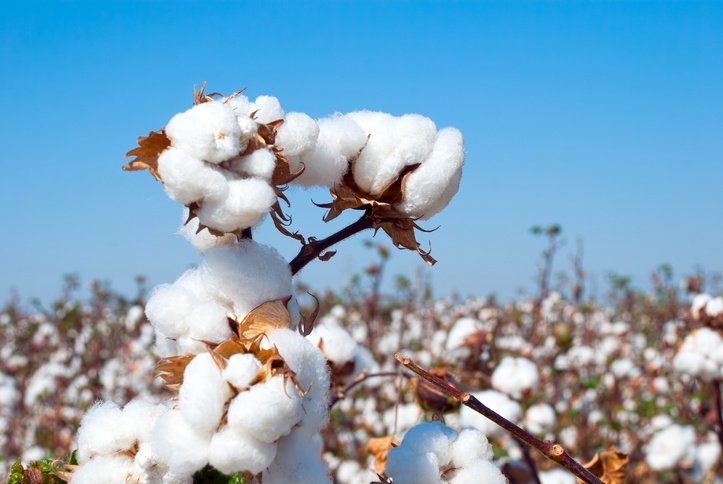 On November 9, 2017, FSANZ called for submission of food derived from herbicide-tolerant cotton line GHB811. This cotton line is genetically modified for tolerance to two herbicides, glyphosate and isoxaflutole. This submission will be end by 6 pm (Canberra time) on December 6, 2017.